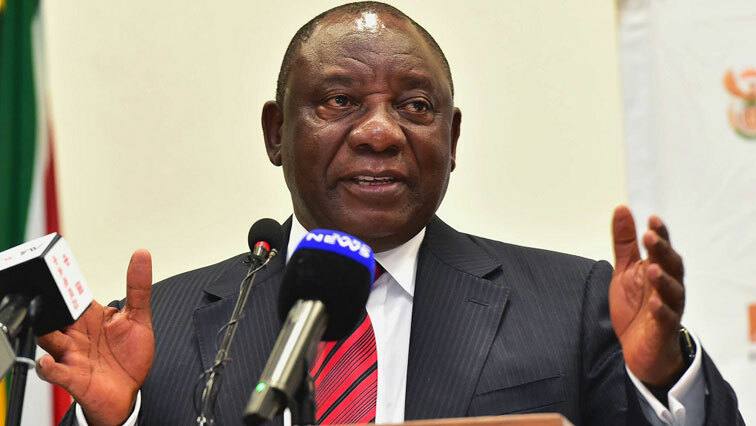 WATCH: President Ramaphosa meets diplomatic corps in SA - SABC News - Breaking news, special reports, world, business, sport coverage of all South African current events. Africa's news leader. President Cyril Ramaphosa is meeting Ambassadors, High Commissioners, Consuls-General and Charges d’Affaires from around the world in Pretoria. The meeting is key ahead of the 73rd Session of the United Nations General Assembly, scheduled to begin on 18 September 2018. President Ramaphosa is expected to brief diplomats on South Africa’s priorities and programmes of the SA government, including the upcoming Investment Summit. He also is expected to make comments about the ongoing process relating to land redistribution. Especially following US President Donald Trump’s views on this issue. This entry was posted on 14 Sep 2018,10:24AM at 10:24 AM and is filed under Politics, News, Homepage Featured Story Slider. You can follow any responses to this entry through the RSS 2.0 feed. Both comments and pings are currently closed.